Dr. Murray is one of the world’s leading authorities on natural medicine. 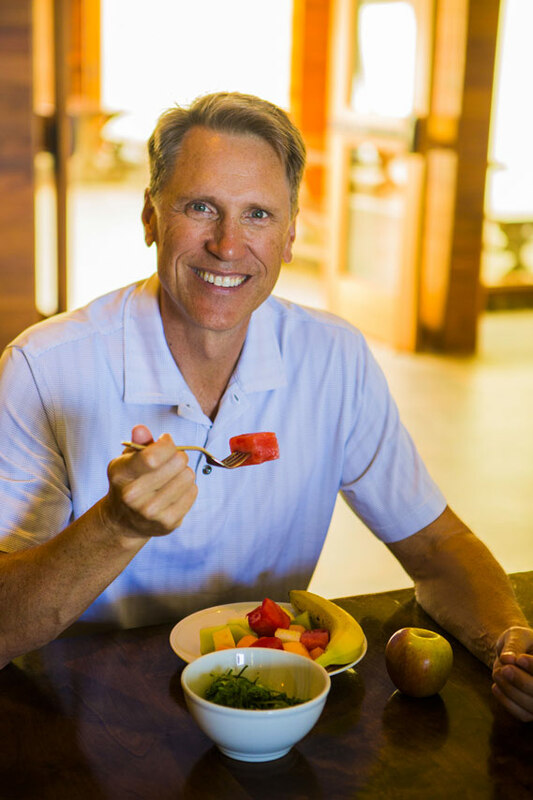 He has published over 30 books featuring natural approaches to health. He is a graduate, former faculty member, and serves on the Board of Regents of Bastyr University in Seattle, Washington. Dr. Murray is the Chief Science Officer of Enzymedica.